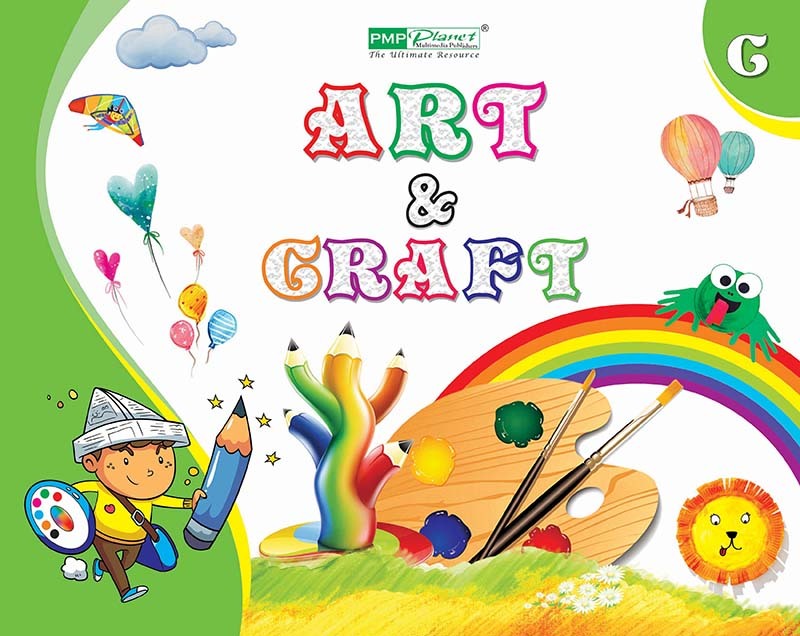 In order to explore the imagination and creativity of children, we have designed the new exciting and refreshing series. 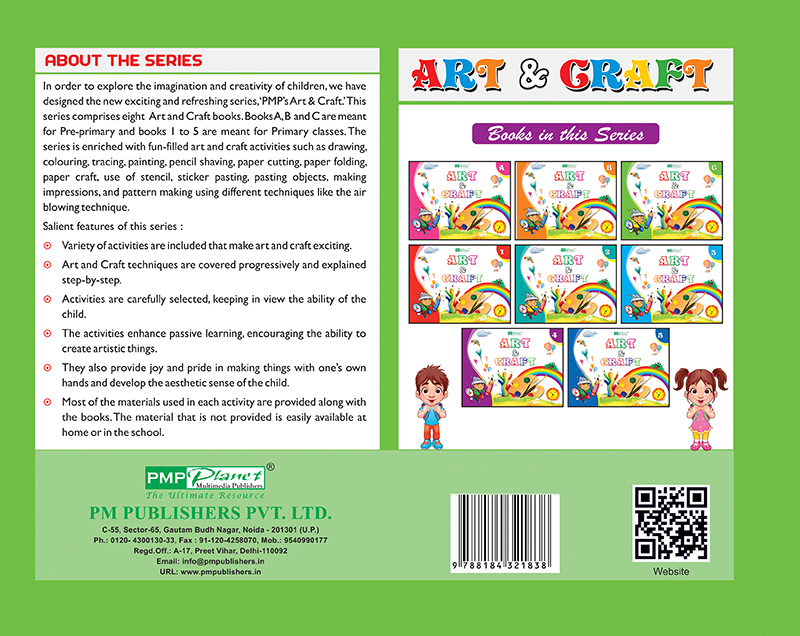 This series comprises of 8 Art and Craft books. 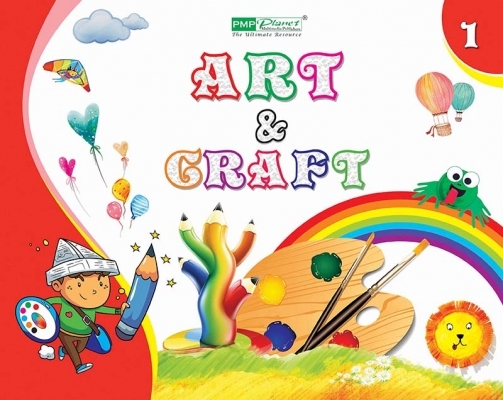 Books A, B, and C are meant for Pre-primary and books 1 to 5 are meant for Primary classes.